All pregnant women in South Korea receive a special credit card from the government. This card has $500 on it. A future mother can spend this money on medical treatment and all necessary medicine. Also, a woman can get a social trinket which allows for comfortable use of public transportation. The seats for pregnant women on the subway are marked with a pink color. The trinket activates this sign, so that all the passengers know that there is an expectant mother in the car. This is especially helpful for those in the early stages of pregnancy. 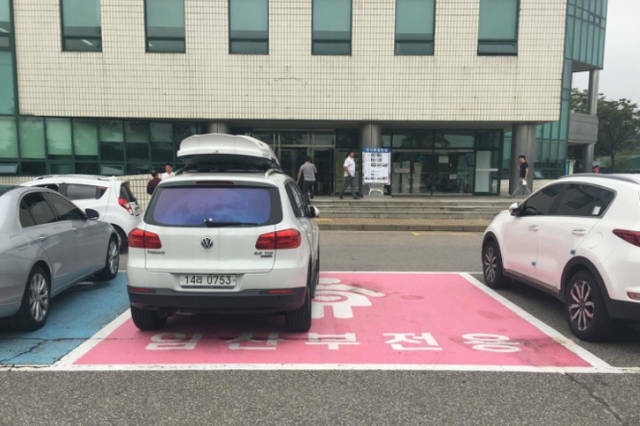 There are also special parking places for future mothers. 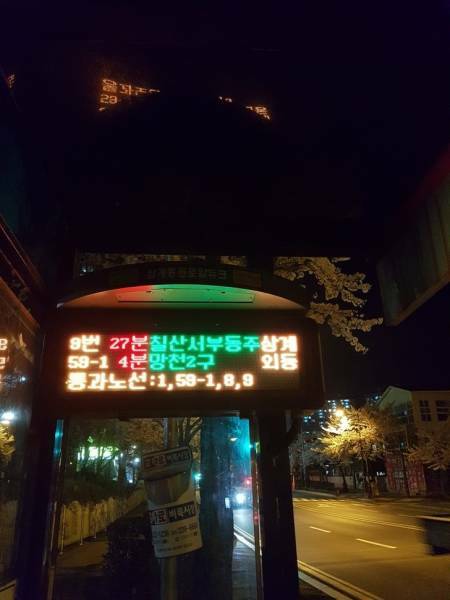 Almost every bus stop has an information panel with the actual bus schedule on it. All the buses here are new and equipped with air conditioning. The drivers wear uniforms with white gloves and sunglasses. Buses operate 24/7. At the same time, a taxi ride would be almost the same cost as a bus, if there are 3-4 people who hire the taxi. It’s normal and permitted to try food in supermarkets. 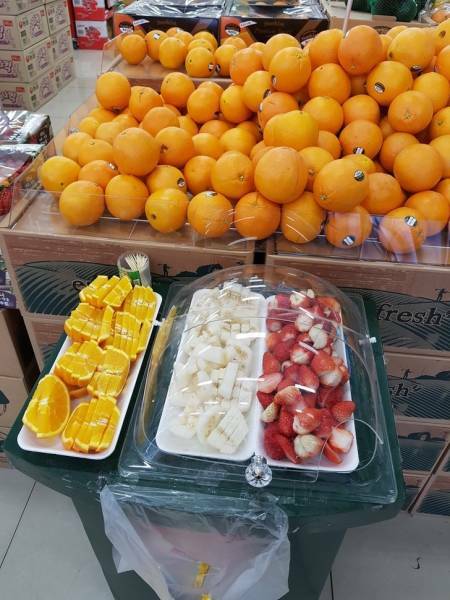 In the majority of Korean supermarkets, unlimited food is available for testing. Nobody controls how much food a customer tests before buying... or not buying it. Koreans like to give and accept practical gifts. A traditional gift at house warming party is a couple of rolls of toilet paper rolls. Koreans believe that the length of the rolls implies longevity. Koreans really love practical gifts, especially those that can be eaten. 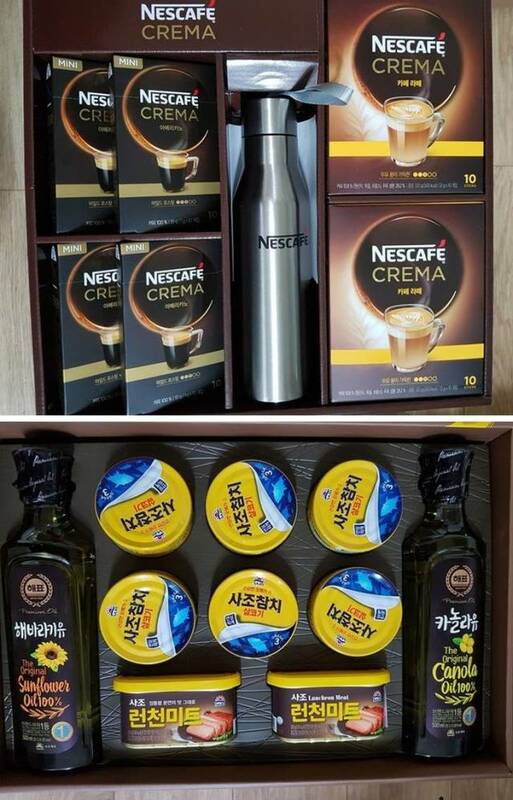 For example, management of one South Korean company presented their employees with food baskets. These baskets in different combinations can be bought in any supermarket before big festivities. 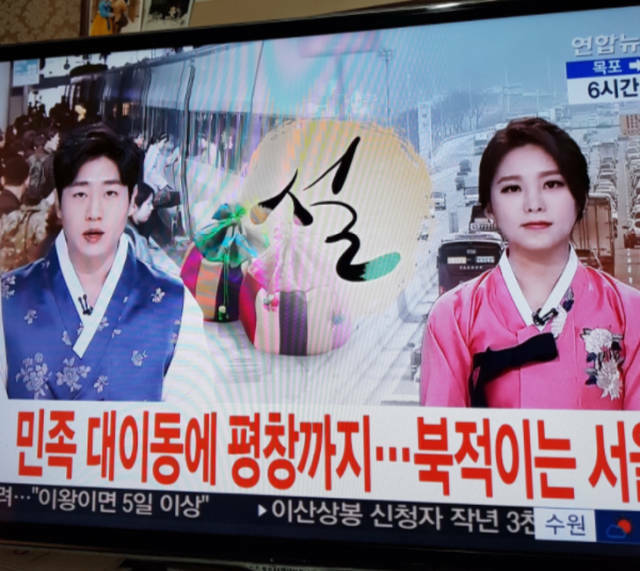 TV hosts wear national clothes on the Korean New Year. 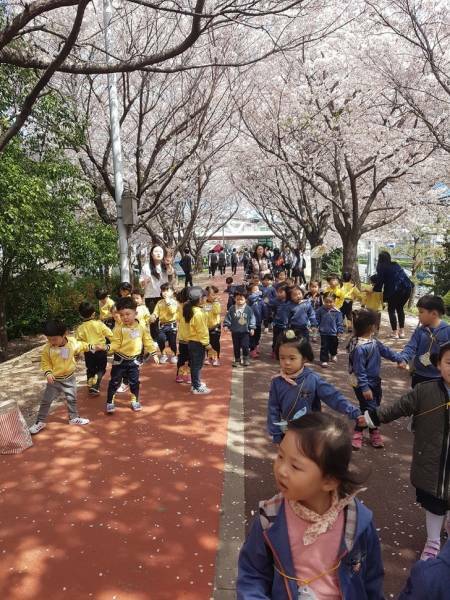 Each kindergarten has a uniform in a certain color so that kids will not be lost in the crowd during walks in the city. Churches give small, but pleasant, gifts to their parish. Quarterly, big churches arrange free visits to dentists and hairstylists for their parish. They have many representatives who actively recruit people and businesses who want to participate. The most popular invitation is the distribution of free wet wipes with a church address on them. 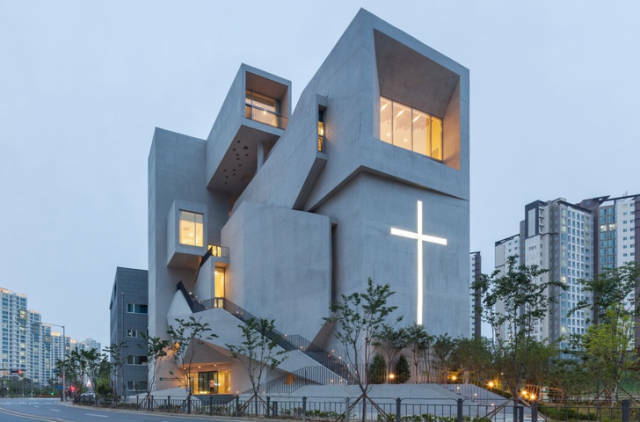 By the way, South Korea has the most visited church in the world with the parish consisting of more than 1 million people a year. High school students study until midnight. 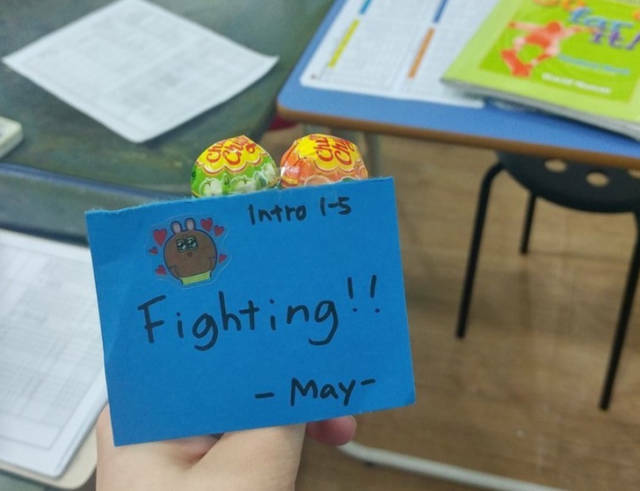 Korean children have to study a lot. Elementary school students have classes from 9 am until 6 pm, secondary school students return home at 10 pm, while high school students have to study sometimes until 1 am. School libraries are open 24/7 specifically for these occasions. But intense cramming doesn’t help a child’s brilliance it actually has the opposite effect. Many of them lose interest in hobbies because they simply don’t have time for a personal life. They study, sleep during the commute, and spend their free time on social networks. 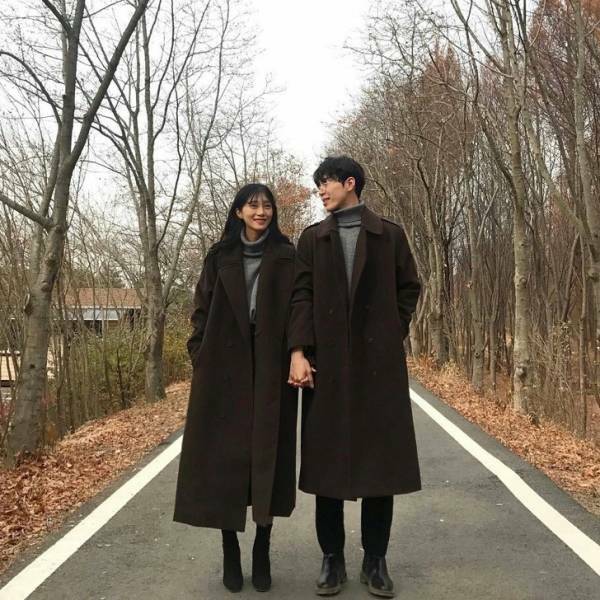 Couples wear similar clothes in South Korea. Each Korean couple in love lets everyone around know that they are together. They do it with the help of similar outfits. A lot of paired clothes and shoes can be found in local shops for young and not so young people who are in love. Big gifts to teachers or public officials are considered bribes. Parents and children who want to show their gratitude to a teacher usually give sweets or a cup of coffee. 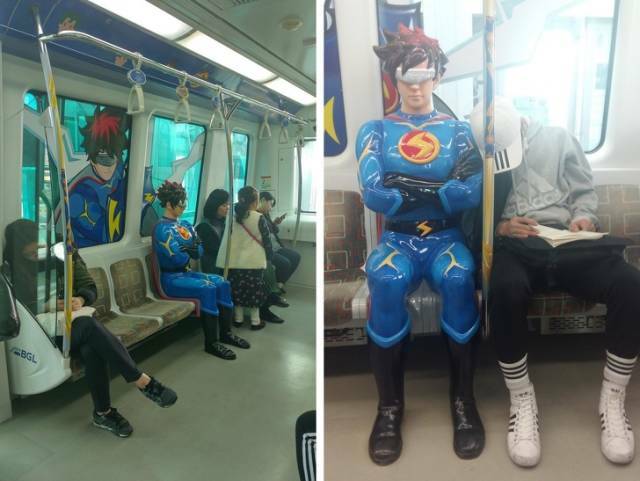 There are lots of themed subway cars dedicated to certain cartoon characters. Stations are announced with the voices of those characters and their physical embodiments are placed on seats. South Korea is an isolated country that doesn’t know the traditions of the Western world. If you ask a Korean to tell you the name of the most popular singer in the world, they would hardly be capable of answering your question. Koreans almost never listen to music from other countries. They don’t watch Western movies, they don’t listen to Western music, they don’t know Western traditions, and they don’t even have geography at school. At the same time, they’d be happy to tell you about the representatives of K-pop. 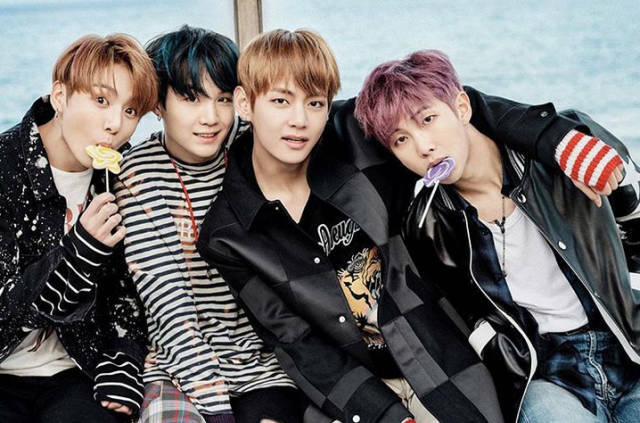 The most popular music band among South Korean youth is the boy band BTS. They don’t eat dogs in South Korea. 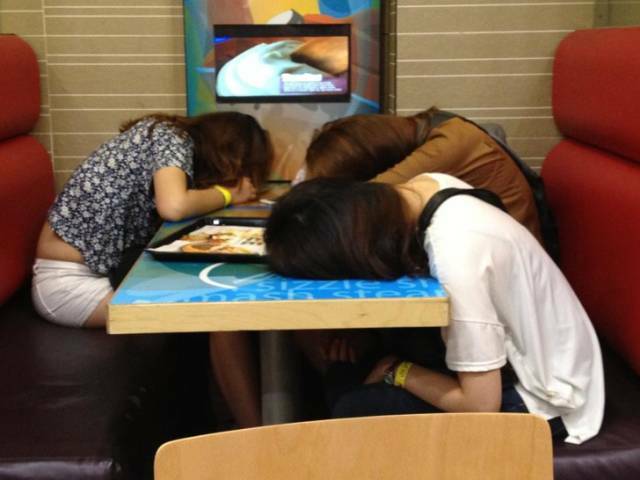 Almost the entire young generation has never tried dog meat. However, it’s still possible to try this dish in South Korea, but it’s extremely expensive. Modern Korean cuisine is very healthy. Usually, they eat grilled meat (without oil), a lot of vegetables and plants, and rice, of course. But more than rice, Koreans love coffee. There are a lack of trash bins and a lot of public toilets. There are no trash bins there because Koreans are very tidy. 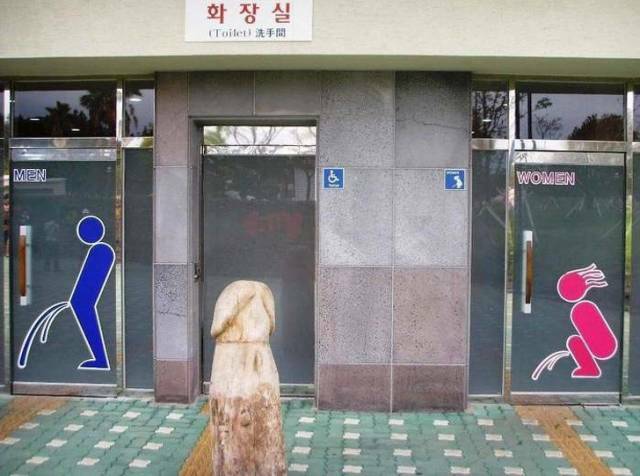 There are public toilets in each subway station and in each park. The toilets are very clean with separate cabins for disabled people. Women’s toilets have special tables for changing diapers.